As I mentioned yesterday, I did quite a bit of reading on my recent trip to the UK. 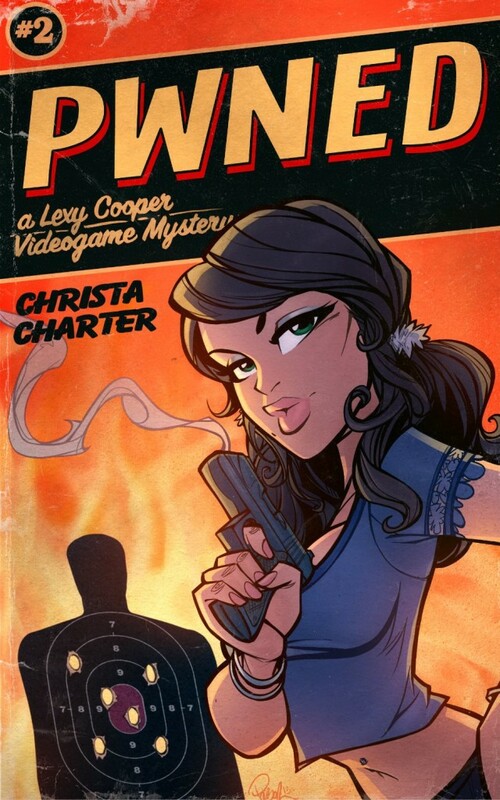 First up was Pwned (Lexy Cooper Book 2) by Christa Charter. I don’t read a lot of mystery books (and I’m not really sure what the difference is between a mystery novel and a crime novel) but the Lexy Cooper books are set in the world of videogames and that was enough to tempt me into trying them. I read the first Lexy book, Schooled, the week before I left for the UK. Schooled has Lexy working with detective Mike Malick to solve the murder of one of Lexy’s coworkers. Lexy works as a community manager at Xenon, a very thinly veiled version of Microsoft. Coincidentally, Christa Charter used to work as a community manager for Microsoft’s XBox console and she’s used that experience to create a fun “world” for Lexy to play in. Schooled was a quick, fun read so I picked Pwned as my first “holiday read”. I didn’t enjoy Pwned quite as much. There’s two separate plots in the book – Mike’s murder mystery and Lexy’s personal life. The two barely intersect and the Lexy plot veered dangerously close to cheesy afternoon TV territory. That said, I still enjoyed it enough to buy the rest of the series. Similarly, the Christmas short story – I Saw Lexy Kissing Santa – was a mix of soap opera and mystery. A quick, fun read but again, not quite as strong as the first book. Undeterred, I moved straight onto the latest Lexy book – Griefed. I’m glad I did. There’s still the split between the mystery and Lexy’s personal life, and the link between the two is still fairly tenuous, but Lexy’s plot deals with the kind of sexual harassment that is far too common in the videogame world. It’s handled well (although I did catch on to the culprit pretty early) and in my opinion, this is the strongest of the four books. The mix of mystery and Lexy’s morally ambiguous adventures (there’s some HBO level adult content in places) won’t be for everyone. But they’re a bit more serious than the covers would suggest and there’s a fourth full length Lexy novel on the way that I’ll be picking up (along with the first Mike Malick book, Summer Wind) at some point. 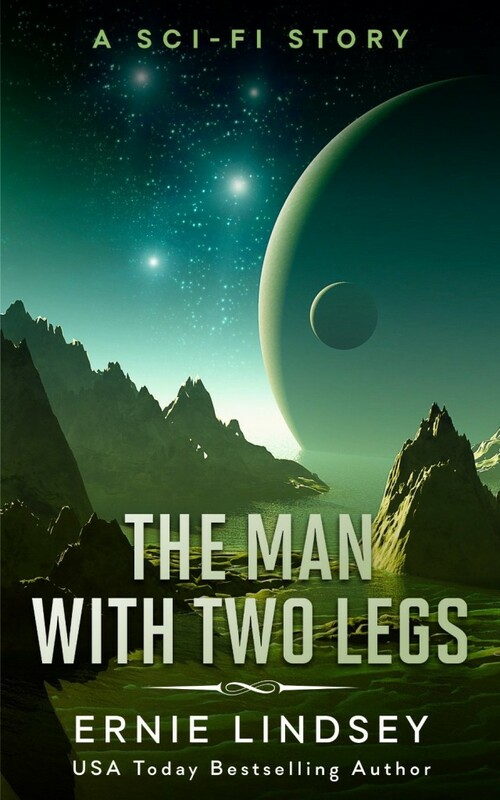 Next up was The Man with Two Legs, a short story from Ernie Lindsey. I really enjoyed Lindsey’s Super but this one didn’t really work for me. 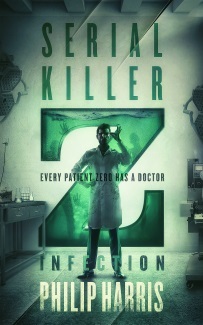 It was well written, but the core idea just didn’t resonate. Not terrible, and certainly not the the worst book I’ve read this year, but not as good as Super. 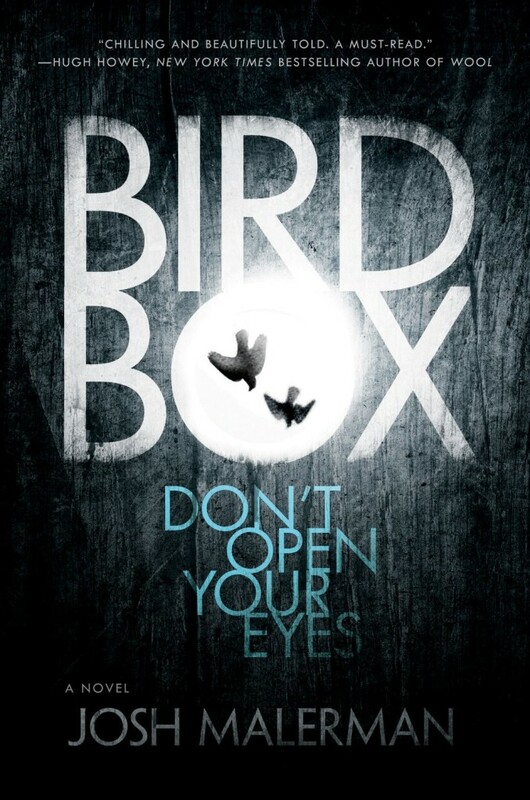 Finally, I moved on to Bird Box: A Novel by Josh Malerman. Bird Box is getting some good press and the cover is on one of my Pinterest boards so I figured I’d give it a shot. It’s been compared to Cormac McCarthy’s The Road and I think that’s a pretty fair comparison. The central premise, that the world has been invaded by creatures that cause anyone viewing them to go mad and commit suicide, is interesting and the story of a mother trying to survive in this world of blindfolds and covered windows had me hooked. Particularly when the battery on my Kindle ran out just as I reached the climax of the story. There was one odd (but effective) chapter that seemed a bit random and out of place but Bird Box is definitely worth a look if dark thrillers are your thing. 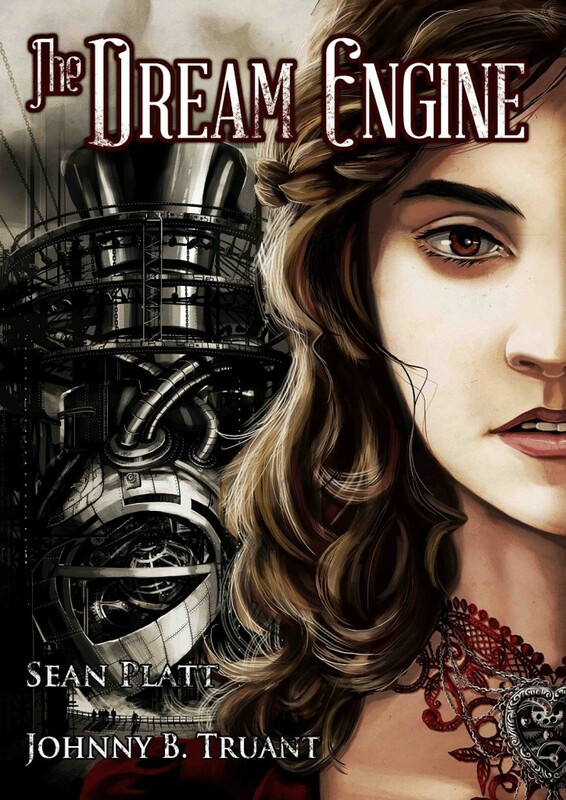 I also started Sean Platt and Johnny B Truant’s Write-A-Novel-In-30-Days title – The Dream Engine. I finished it this morning and it’s a good book but the ending fell a little flat for me – it just felt like they just skipped over the big climax. That said, it was well written (if a bit tell-not-show-y in places) and I’ll read the sequel, The Nightmare Factory, when it’s released later this year.